We have a clinic for children under 5, from 15:30 every day (except Wednesday). No appointment is needed for this clinic, but we ask that you arrive to be seen by 15:30. 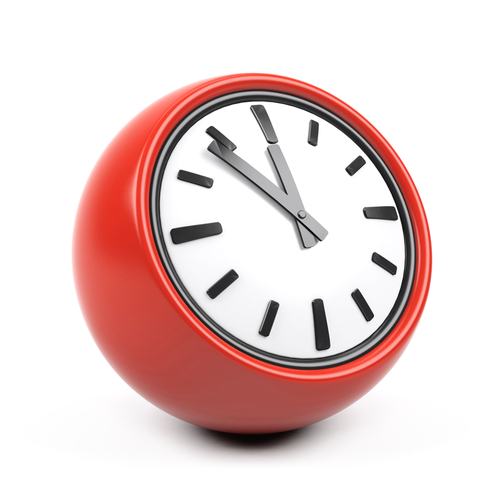 Extended hours appointments are available between 07:00 and 08:00 and from 18:30 - 20:00 must be booked ahead of time. They are available for certain doctors on certain day and not available for all doctors all the time.